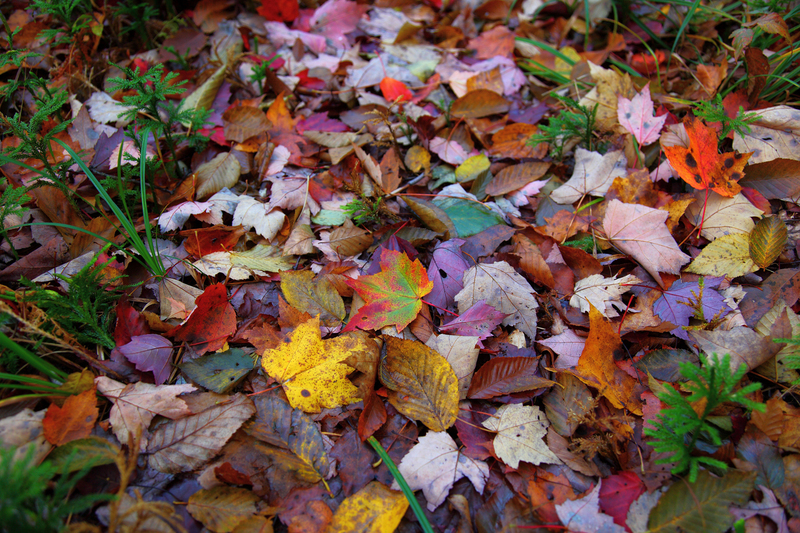 Welcome to The Contemplative Society website. We are an inclusive non-profit society that encourages a deepening of contemplative prayer based in the Christian Wisdom tradition while also welcoming and being supportive of other meditation traditions. We are based in Victoria, BC, Canada and serve a global audience. Our work is conducted by a voluntary Board of Directors and one part-time Administrator. We offer local retreats, wisdom schools, and workshops led by Rev. Dr. Cynthia Bourgeault and other teachers of the Christian contemplative path. In cooperation with other similar organizations, we promote the contemplative Wisdom path and offer events in other geographic locations. On this website you will find instructional and inspiration materials, in both text and audio format, supportive of the contemplative life. Can anything new come out about Centering Prayer? The answer is an emphatic “Yes.” After over thirty years of engaging with this contemplative practice, Cynthia Bourgeault has garnered valuable insights into its unique attributes compared to other meditation models – not only in method, but also in effect. She anchors these insights through a revelatory presentation of the medieval spiritual classic The Cloud of Unknowing. Her discussion draws on neurological, consciousness, wisdom, and Christian metaphysical perspectives. We are thus carefully led into a shift in understanding of love, attention, nonduality, the false self and true self, the inner language of being, and union with the divine. 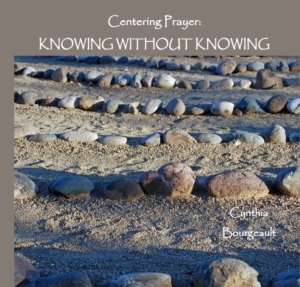 For the novice or seasoned Centering Prayer practitioner, or any other spiritual seeker, this teaching speaks to the importance in today’s world of action arising from a contemplative foundation. Available as a 3-CD set or MP3 download. More details and audios for purchase on the Audio page. 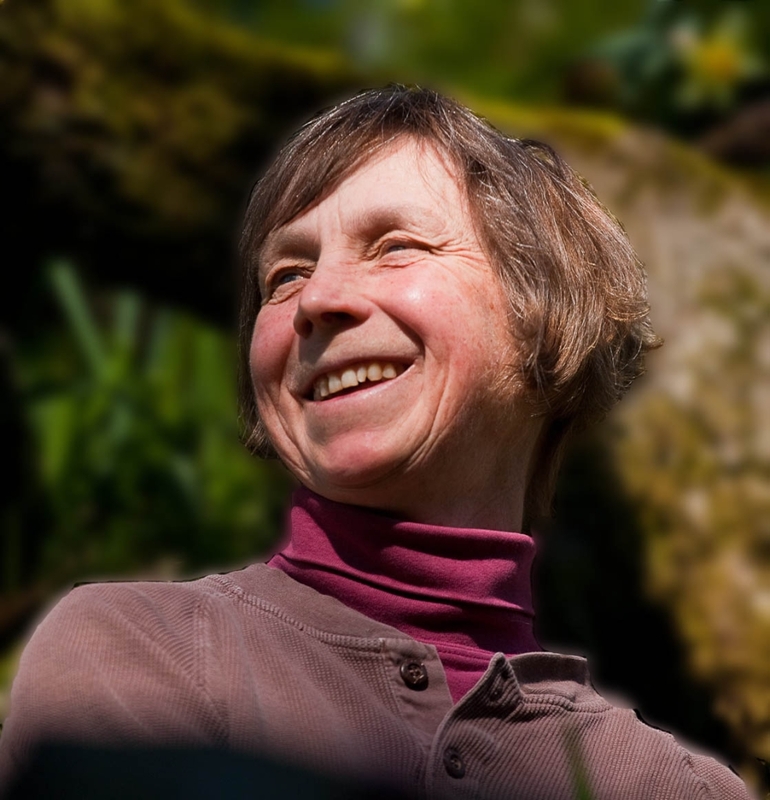 Modern day mystic, Episcopal priest, writer, and internationally known retreat leader, Cynthia Bourgeault divides her time between solitude at her seaside hermitage in Maine, and a demanding schedule traveling globally to teach and spread the recovery of the Christian contemplative and Wisdom path. The Luminous Wisdom School with Cynthia Bourgeault in Lake Cowichan, April 2-7, 2019 is full. We are sorry that we could not accommodate everyone who wished to attend. Please contact us at admin@contemplative.org if you have any questions. Our 2018 Wisdom School with Rev. Matthew Wright was made possible by a grant from the Trust for the Meditation Process, a charitable foundation encouraging meditation, mindfulness, and contemplative prayer. We thank Alpenglow Foundation and the John Hobby Catto Family for their generous donation to the Margaret Haines Scholarship Fund.